As we get older, the end of another year takes on greater meaning in many ways, than it did when we were young. And if you're a certain age, December 31 has a very specific meaning in terms of your finances, because it's the deadline for withdrawing money from some of your retirement plans. What should you know about these withdrawals? And how much control over them do you have? Here's the picture, in a nutshell: Once you turn 70 1/2, you generally need to start taking withdrawals - the technical term is "required minimum distributions," or RMDs - from your traditional IRA and your 401(k) or similar plan, such as a 403 (b) plan (for employees of public schools, religious institutions and other tax-exempt organizations) or 457(b) plan (for employees of state and local governments and governmental agencies). After the first year in which you take these RMDs, you must take them by the end of each year thereafter. If you don't withdraw at lest the minimum amount (calculated based on your age, account balance and other factors) you face a penalty of 50% of what you should have taken out - a potential loss of thousands of dollars. So, here's priority number one: Take your RMD's before the end of the year. The financial services provider who administers your IRA or 401(k) can help you determine the amount you must withdraw. However, after that point, it's your decision as to whether you want to exceed the minimum. Of course, you may need to take more out to meet your living expenses. But if you have enough additional income from other sources - such as Social Security and interest and dividend payments from investments held outside your retirement account - you may be able to stick with the minimum withdrawals. And this could prove to be beneficial, because you obviously want your retirement accounts to last long as possible, considering you might spend two or even three decades as a retiree. Another reason not to make more than you need from your retirement accounts is that these withdrawals are typically taxable - so the less you take out, the lower your tax bill. You worked many years to build your retirement accounts. So when it's time to tap into them, the right moves and do whatever it takes to maximize the benefits you get from your required minimum distributions. 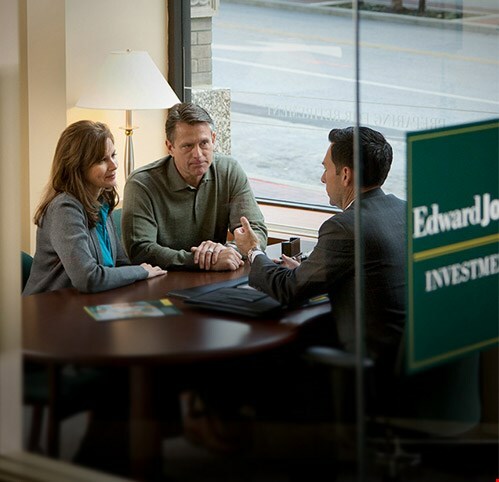 This article was written by Edward Jones for use by your local Edward Jones Financial Adviser. 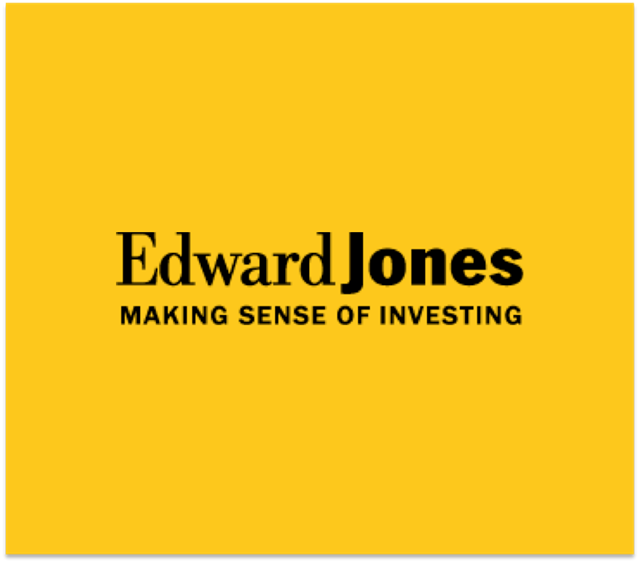 Edward Jones, its employees and financial advisers cannot provide tax or legal advisers cannot provide tax or legal advice. 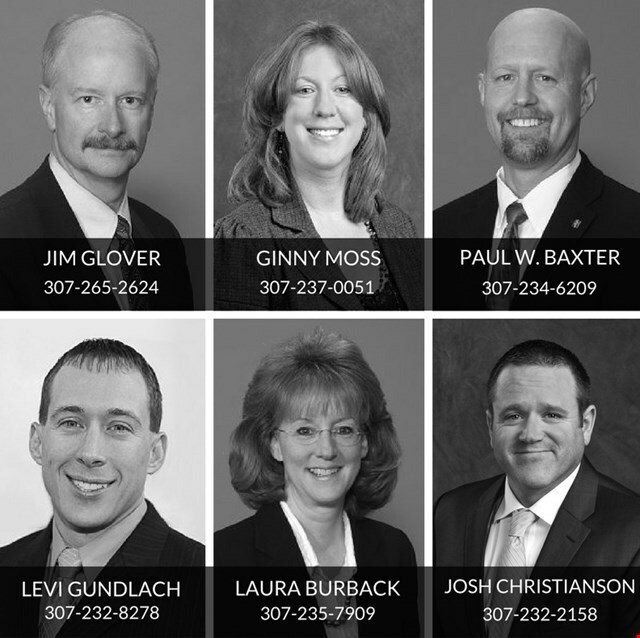 You should consult your attorney or qualified tax adviser regarding your situation.